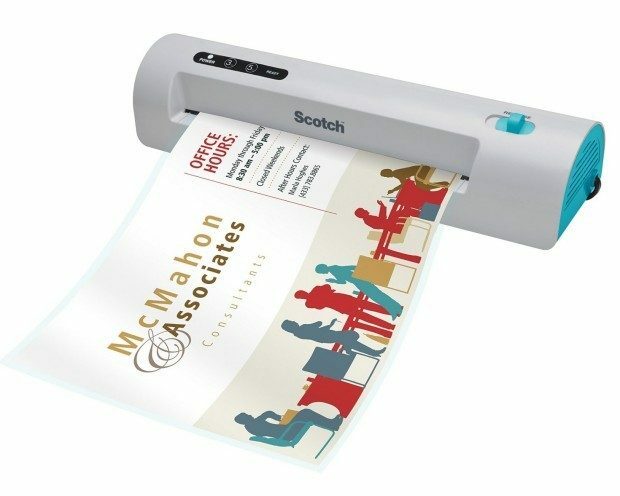 Head over to Amazon to get the Scotch Thermal Laminator, 2 Roller System, With Fast Warm-up and Quick Laminating Speed for just $22.99! (Reg. $81!) Shipping will be FREE with Amazon Prime or an order of $35 or more.